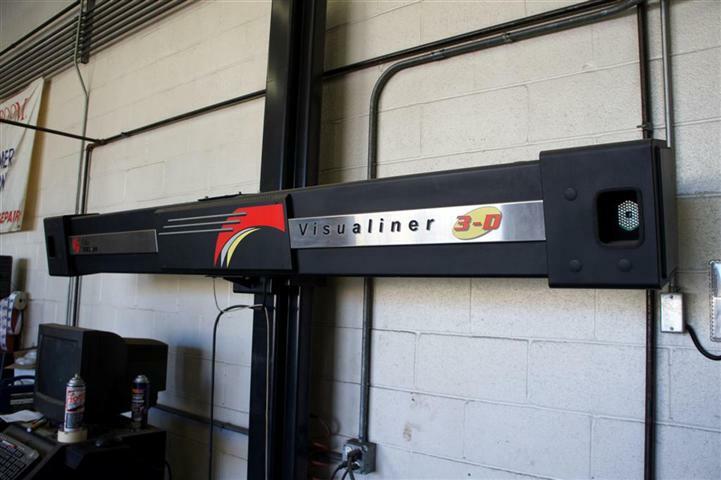 The Wreck Room's onsite auto repair facility not only lets us control the quality of major collision mechanical issues, but allows us to offer a full line of quality auto repair to our customers. 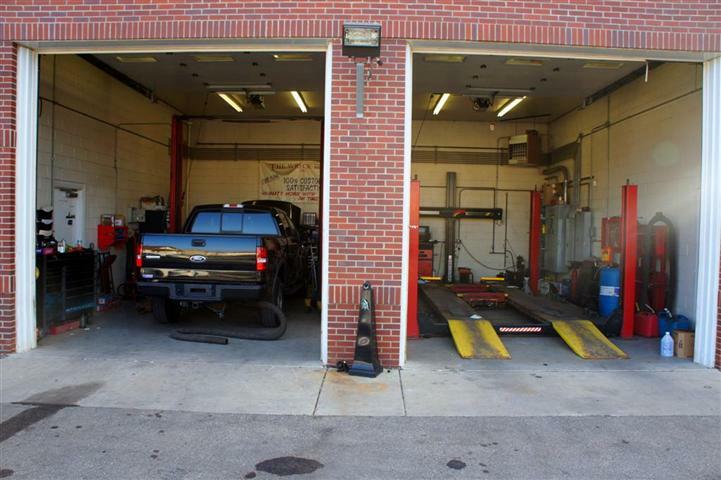 Our repair center can do everything from an oil change to a complete engine replacement, The Wreck Room offers new tires, stock rim replacement, front end work & alignments, brake work, air conditioning repair, emissions and more. 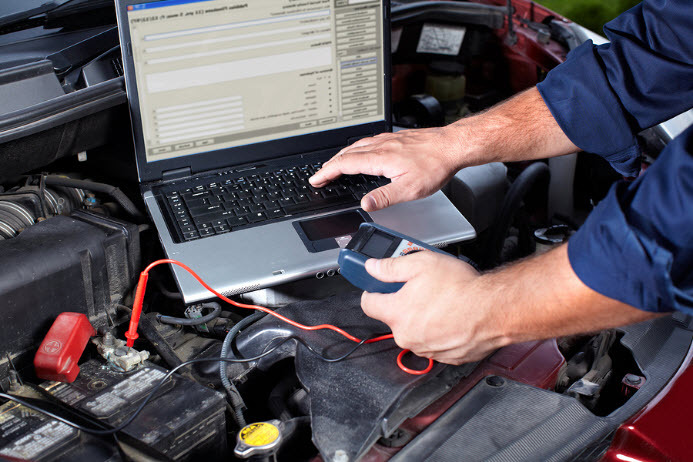 We employ ASE certified mechanics which are highly trained and knowledgeable about your vehicle. 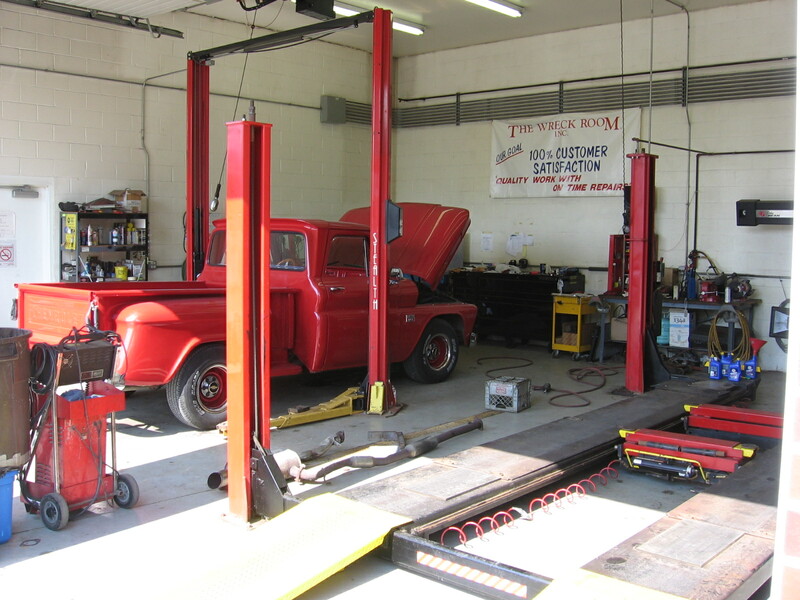 The Wreck Room is your one stop shop for all your car needs. Call us today to make an appointment for your vehicle.